I love the game of baseball. I have been watching Atlanta Braves baseball since I was a little girl. I used to attend games often and watch on TV. I’m a loyal fan of the Braves, win or lose. My husband had always played baseball growing up and was also a big fan of the Atlanta Braves as a kid. After we met, our first date was to a Braves Game! Our kids naturally love the game since they have been around it much of their lives. We have had so many good memories coming to many Braves games for several years now as season ticket holders. A few years ago, I was selected to be on the Fan Advisory Board for SunTrust park. I have enjoyed this so much, getting to know some of the Braves Organization, and sharing ideas to help make this ballpark a wonderful one for the fans. The Braves staff is made up of very kind, caring people, that want nothing less than the best for the fans and players! It is so cool to see this ballpark come together after many many months of hard work and planning. Our family is so involved with our kids playing baseball and softball. My husband has coached baseball/softball for 16 seasons now and I have been his team mom most of that time. I have taken so many photos of our teams in seasons past that this has actually turned into a photography business for me. www.teammombaseballphotography.com. 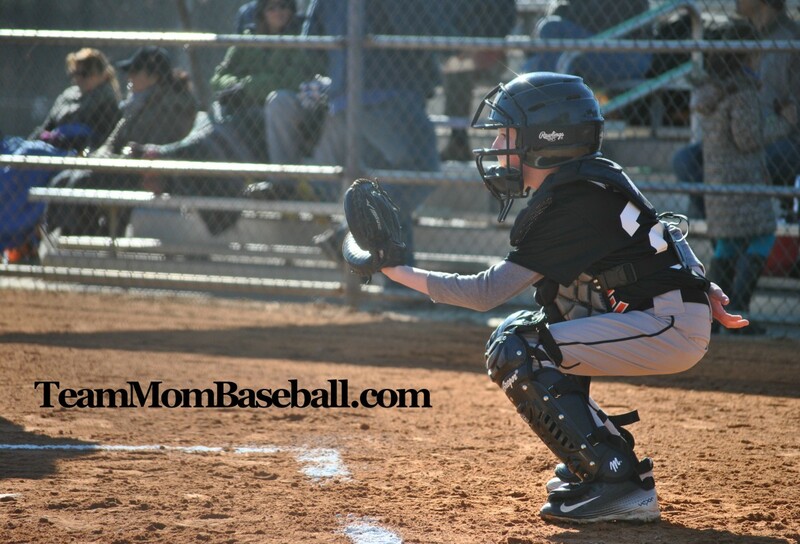 The name “teammombaseball” came from my son. I wanted to start a blog talking about youth baseball and the Braves but couldn’t find a web address that wasn’t already taken. I’m a team mom, of baseball, so there you go…. I’m so happy to have this outlet to blog about one of my favorite subjects. Baseball. Please stay tuned as the new SunTrust Park opens! I will be blogging about fun family activities for you at SunTrust Park and in The Battery Atlanta! I will also be talking youth baseball, team mom stuff, sports photography, and everything in between. Thanks for stopping by and please keep in touch on Instagram, Facebook, Twitter, and Pinterest!